Seafaring is a profession which perhaps demands more than most others – it can play havoc with the mind, body and soul. Being far from home, away from people you care about and dealing with a tough job in difficult circumstances can take its toll. Increasingly there are efforts to address the mental health and wellbeing of seafarers, but what can be done and is it ever enough? The Crewtoo seafarers pyramid takes Maslow’s “Hierarchy of needs” and cross-references the human desires, wants and essentials with the challenges which seafarers face. 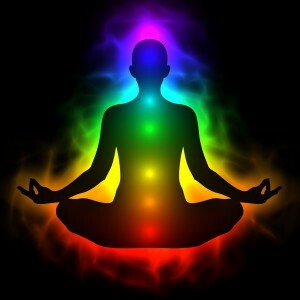 Self-Actualisation needs – realising personal potential, self-fulfilment, seeking personal growth and peak experiences. The Crewtoo Seafarer Pyramid takes these and overlays the various aspects of what it is to be a seafarer. At the base we see the issues which affect all seafarers, regardless of rank, experience and training, the physiological effects felt by all. 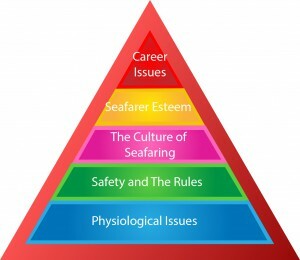 Then we move up the pyramid – we see the rules and regulations which affect seafarers, higher still we explore the culture of seafaring, then the concept of self -esteem and finally atop the seafarer pyramid is the “self actualisation” zone…which to us means career development and advancement. So what happens to a seafarer who’s human and professional needs are not being met? Well, the same as happens for anyone. 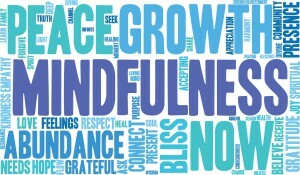 There will be stress, anger, upset, resentment and a gradual decline in mental health and wellbeing. To think about seafarer mental health and wellbeing as somehow different to the rest of the global populace is perhaps a little unfair, and not overly useful. Seafarers are people – the challenges, pains, stresses and troubles are the same at the most basic level, only some of the circumstances change. So if seafarers are dealing with the same fundamental problems as those ashore, we need to isolate the special, unique aspects which make it harder to deal with the fall out of problems. Mental health issues are on the rise globally – so whether on ship or ashore, there is a growing litany of problems to be faced, explored, understood and countered. In the UK, 1 in 4 people are expected to experience mental health problems. In the USA in 2013 there were an estimated 43.8 million adults aged 18 or older with “Any Mental Illness” (AMI). So we can see that mental health and wellbeing is an issue which is played out regardless of whether it is on water or land – people are suffering. 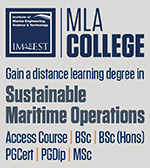 What can be done to mitigate the likelihood at sea, and of responding to seafarers’ needs if problems do arise? There are organisations looking to tackle this issue head on. Leading the charge is the Sailors Society with their “Wellness at Sea” coaching programme aimed at improving seafarers’ on board well-being. They believe that fatigue, poor mental health, stress and many other issues all affect seafarers going about their daily work. 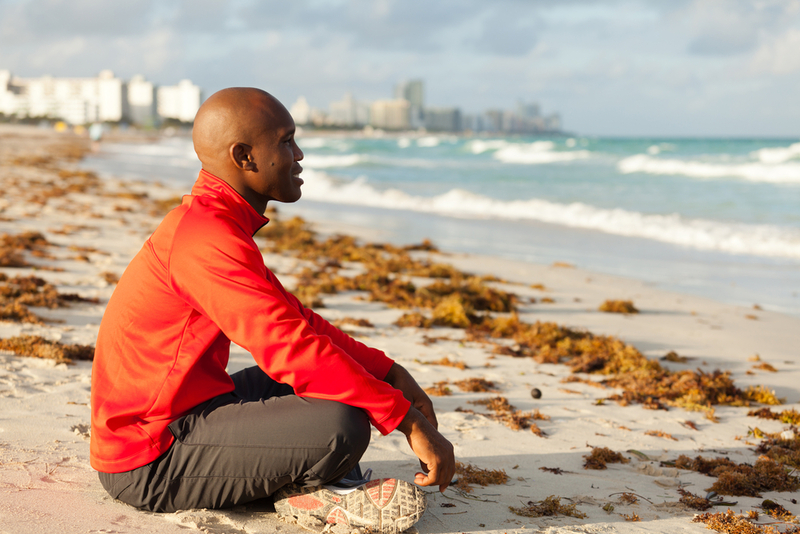 Wellness at Sea seeks to combat these issues by addressing ‘wellness’ as a holistic concept made up of five specific areas of well-being: Social, Emotional, Physical, Intellectual and Spiritual. Pulling no punches, and trying to ensure that the issue is treated as a commercial and operational issue as much as a pastoral one, the Sailors Society stresses that these problems unless dealt with can be the difference between safe transit and a major incident. 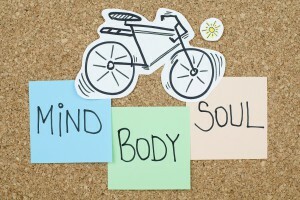 In essence the mental health of seafarers could almost be considered as a seaworthiness issue…now of course if someone is in possession of their medical certificate and deemed healthy for sea then that is all that is required, but are we asking enough questions about the mental state of seafarers? If mental wellness can be the difference between life and death, between pollution and collisions and groundings, and we don’t know the answers – perhaps the clue is we are not. The Wellness at Sea programme is about finding answers and focuses on spotting problems before they turn into major issues. It was developed in response to a call from the industry to address the issue of poor mental health and the associated risks that can arise as a result of a life at sea. By spotting problems with individuals then of course action can be taken and potential issues can be avoided, but the real answers are needed on a wider scale. Indeed, prevention remains better than cure – and so we need to find the ways that mental health threats are built into seafaring. Loneliness, isolation, fatigue and poor diet – these are perhaps the first four threats that emerge whenever people ask seafarers how they feel. 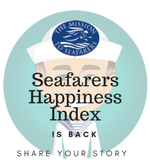 The Crewtoo Seafarer Happiness index is the first ongoing study which plots the rise and fall of satisfaction at sea, and we can see the warning signs as they develop. We have to dismantle or address the causes of mental health problems – by easing loneliness and by connecting people we can help. 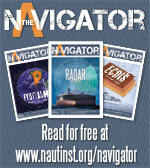 By finally finding the answers to fatigue we can ease the burdens on seafarers. By ensuring that seafarers are kept fit and well fed. All these have the potential to make a huge positive impact. The wellness of seafarers rests on tackling these, and the wellness of shipping rests on the mental health of those at sea. It is time to get serious and tackle the root causes not just the stigmatise symptoms.